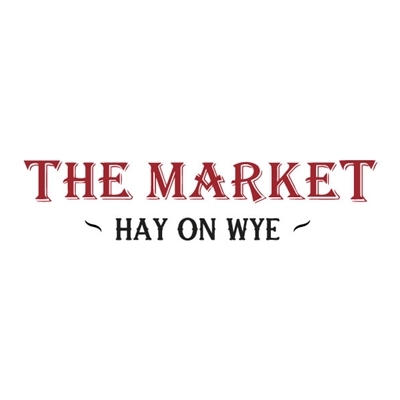 Every Thursday from 9am in Memorial Square, the Cheese Market, Butter Market and around Hay Clock Tower. Artisan bread, fresh fish, meat, charcuterie, cakes, bakes, flowers, plants, pets, cheese, fruit, veg, herbs, spices, socks, clocks, vintage ware, coffee, gifts and more. Make Thursday Hay Market Day.